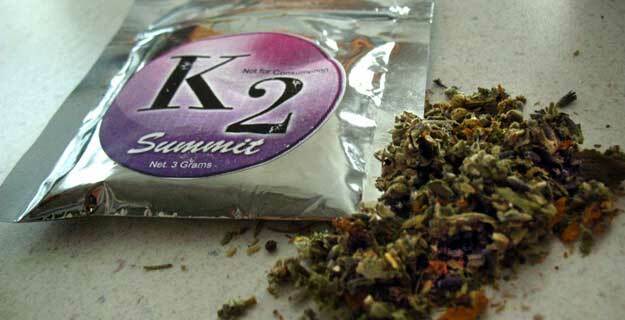 ​Georgia Governor Sonny Perdue has signed into law a measure banning the controversial drug K2, also known as “Spice” or synthetic marijuana, reports The State Column. The drug (weakly) mimics the effects of marijuana because it contains a synthetic cannabinoid related to, but not identical to, THC, one of the main active ingredients in pot. The move by grandstanding, headline-hungry state legislators to restrict access to synthetic marijuana supposedly came in response to “a number of medical emergencies” linked to the drug. The Georgia Poison Control Center supposedly received nearly 50 calls “relating to synthetic marijuana” since the beginning of 2010. A more likely version of events is that fear-mongering, publicity loving politicians saw the headlines from other backwater states like Nebraska and decided to jump on the “let’s be scared of another drug” bandwagon. In March, Kansas Gov. Mark Parkinson signed the first state law making it illegal to buy, sell or possess synthetic marijuana, while in Missouri the Legislature has passed a bill awaiting Gov. Jay Nixon’s signature. Synthetic marijuana, which is sold under brand names including K2 and Spice, has become increasingly popular lately because it can still be purchased legally in most states and, since it is a legal substance, is not detected in drug screening tests. The product is made up of anonymous vegetable matter (reportedly damiana) which has been sprayed with the chemical JWH-018, a synthetic cannabinoid analogue with effects similar to, but not identical to, marijuana. HB 1309 was sponsored by state Representative Jay Neal and state Senator Ed Harbison.